USA (MNN) – Thanksgiving is one of the United States’ largest holidays and it’s only two days away. Soon, many of us Americans will be enjoying roasted turkey (or ham), buttery rolls, and quality time with our families. But, for international college students who can’t go home, their holidays are spent alone. Of all the international students who study in the US, about 70 percent never set foot in an American home. They don’t experience what it’s like to join a typical American family for a night. They don’t even get to experience a traditional Thanksgiving meal in the home. However, if you’ll extend your table to include just one or two more people, this could change. “International students come to this country to study an oftentimes to do more. 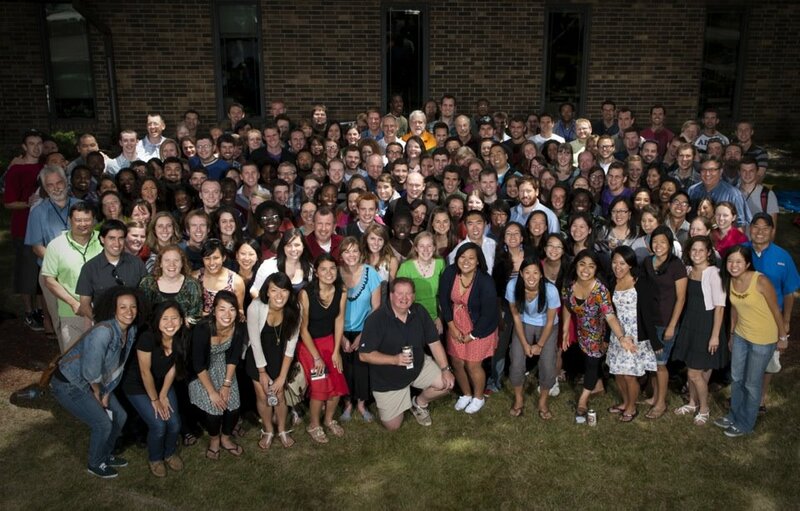 To meet Americans, to understand American culture and society, and they are people who have deep interests in what the United States is, including the faith of the United States,” InterVarsity Christian Fellowship’s Director of International Student Ministries Marc Papai shares. 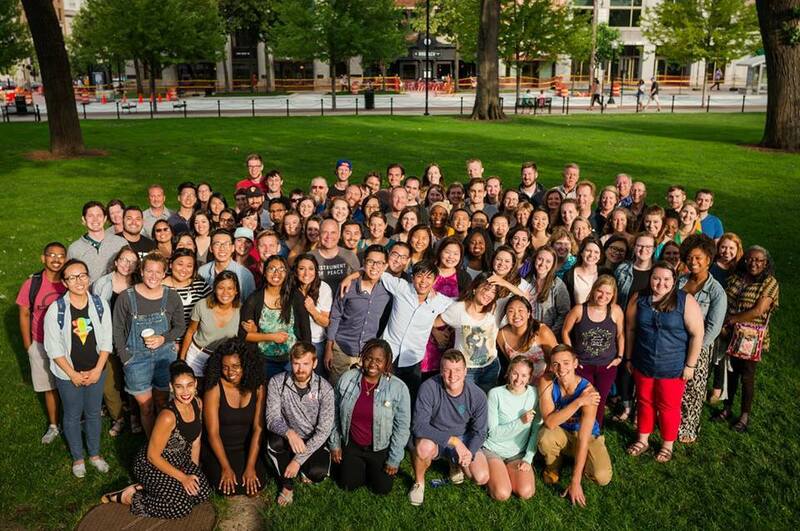 Furthermore, Papai says there have been many students who’ve come to faith through InterVarsity’s ministry and connecting with Christian families. Plus, these students are already used to crossing cultures. After all, navigating such things comes with the territory of studying in another country. And while being invited into an American home may be a new experience, any cultural differences they’d face won’t be. Rather, it will be a chance for them to learn more about the country they’re living in and connect with people outside of the typical college setting. As anyone who has studied in college knows, sometimes having that break from the world of academia can be some much needed fresh air. 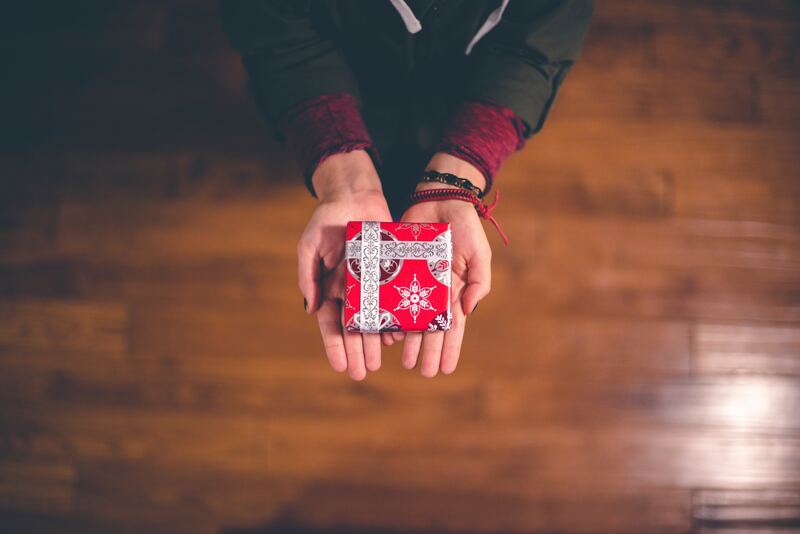 But, with nowhere to go during the holidays, these students don’t get that break. They just get empty classrooms, quiet dorms, and a bit too much time spent alone on campus. Or, instead, these students could be spending what would be one of their loneliest times in the country growing in friendships with local families. 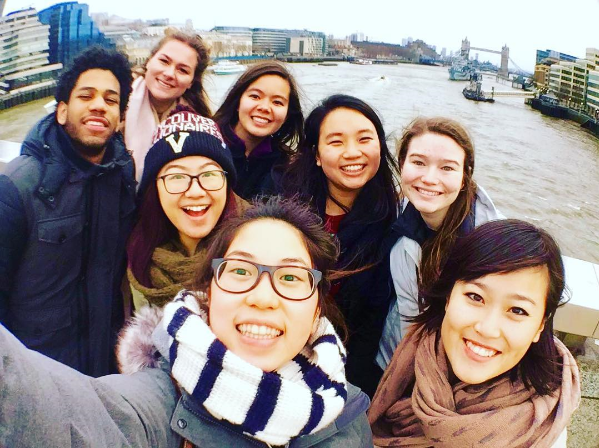 “I think the opportunity for us to be able to build these kinds of friendships will not only help international students, but will help us to understand the richness of culture and the richness of the Gospel as it applies in the culture. So, we’ve seen many actually longer term friendships develop out of simply inviting an international student to one’s home,” Papai says. For this type of relationship to be built this time of year is really quite fitting. That’s because the American Thanksgiving is about inclusion, sharing, and teaching others the ropes of an unknown land. So this Thanksgiving, and the rest of this holiday season, will you consider doing just that? 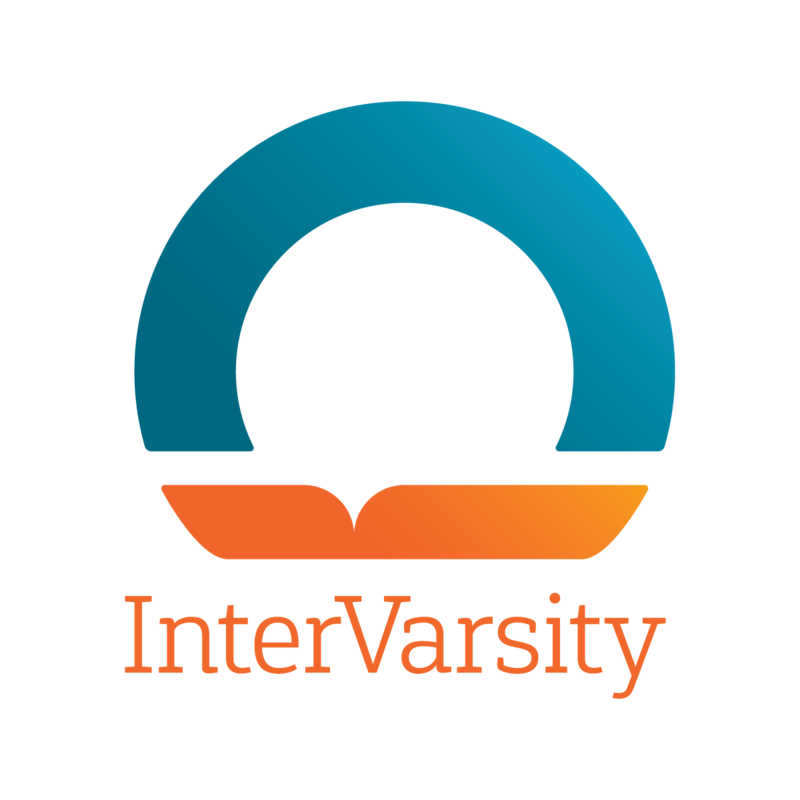 Find out how to connect with International Students through InterVarsity here! Just click Department/Ministry and choose International Student Ministry from the drop-down menu. Then finish filling in the rest of the information to contact InterVarsity about connecting with an International Student. Invite an international student to your home this Thanksgiving.